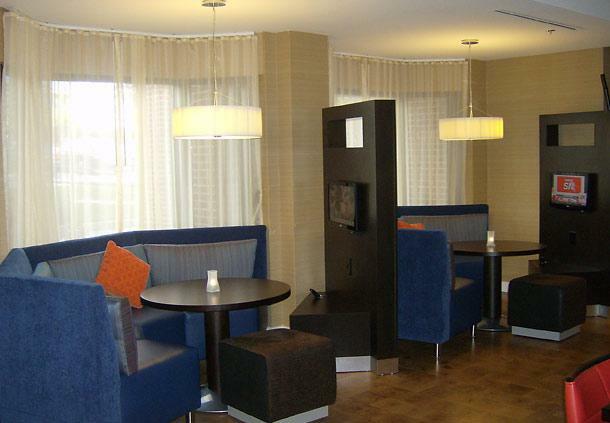 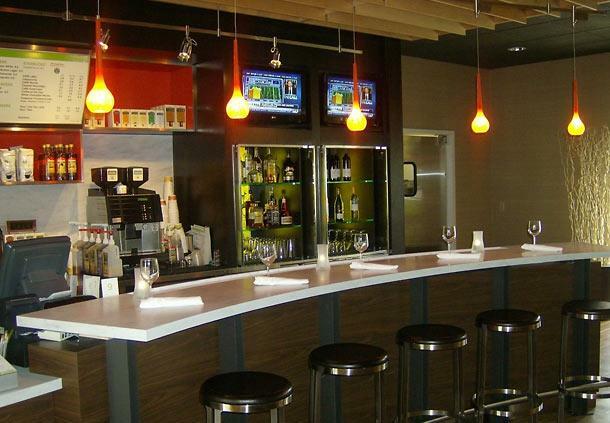 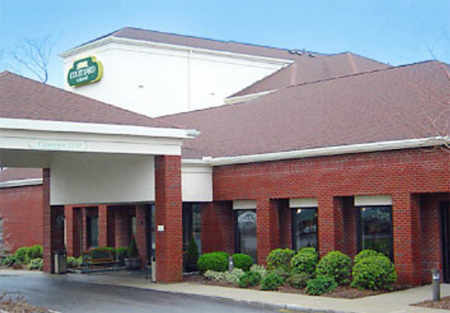 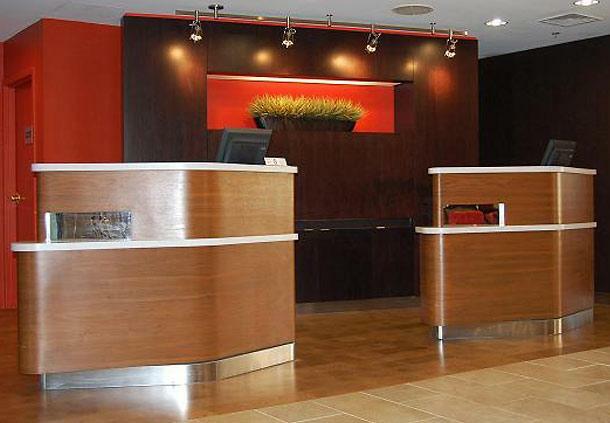 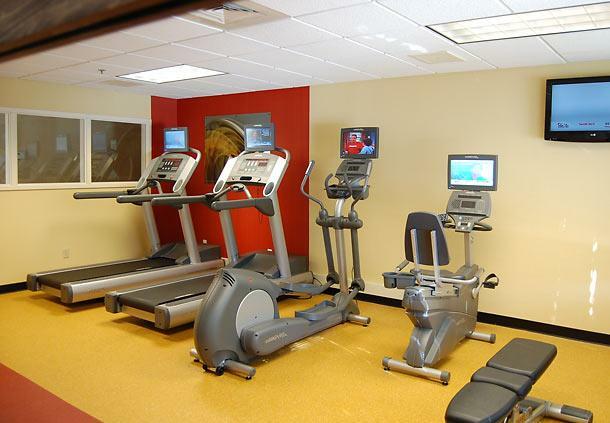 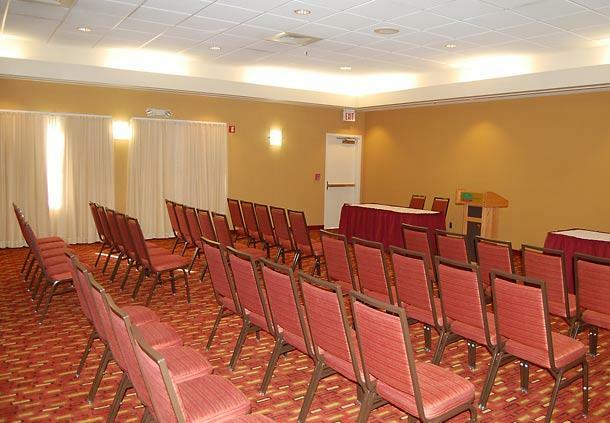 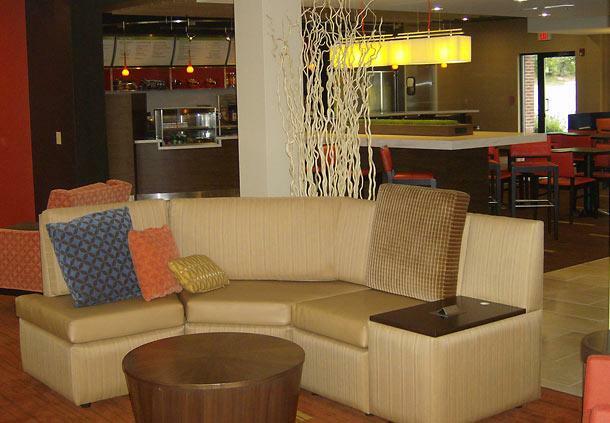 Welcome to the newly renovated Courtyard New Haven Orange/Milford, featuring Courtyard�s refreshing business lobby. 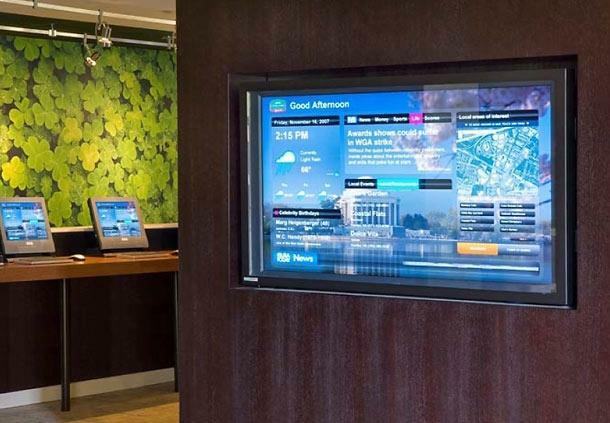 Experience inviting and adaptable spaces to work or relax that offer free Wi-Fi and easy access to the latest news, weather and airport conditions with our GoBoard. 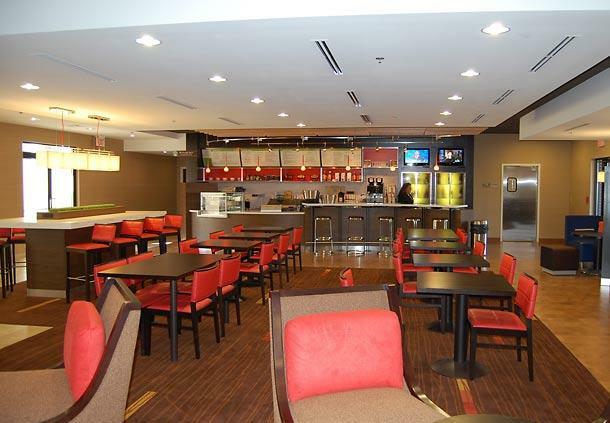 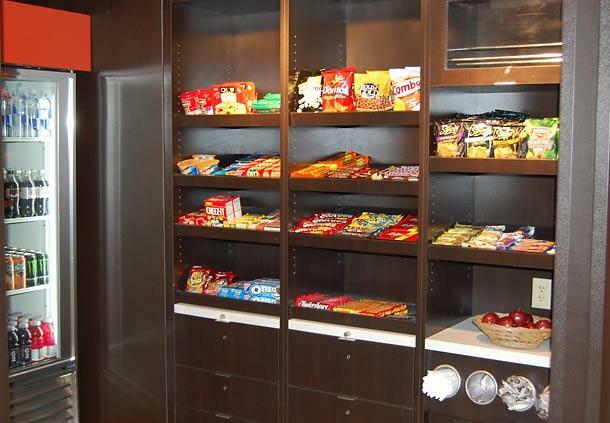 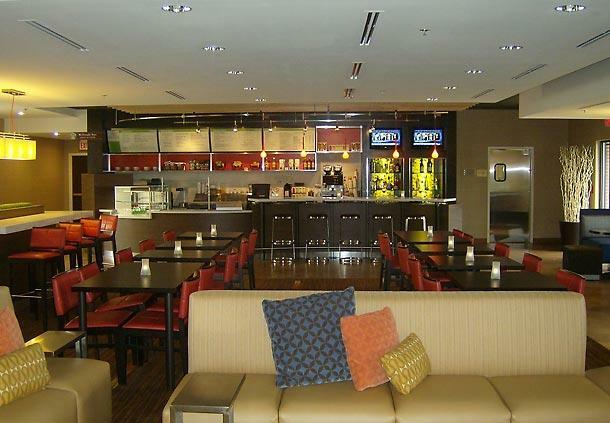 Our state-of-the-art lobby features We Proudly Brew Starbucks and The Bistro which provides guests with healthy food options and a new way to eat, drink and connect, while on the road. 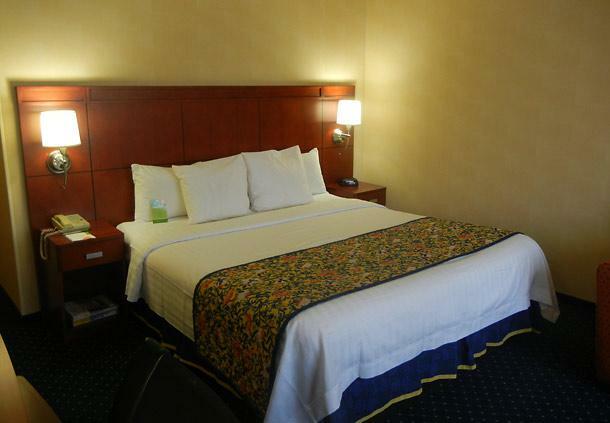 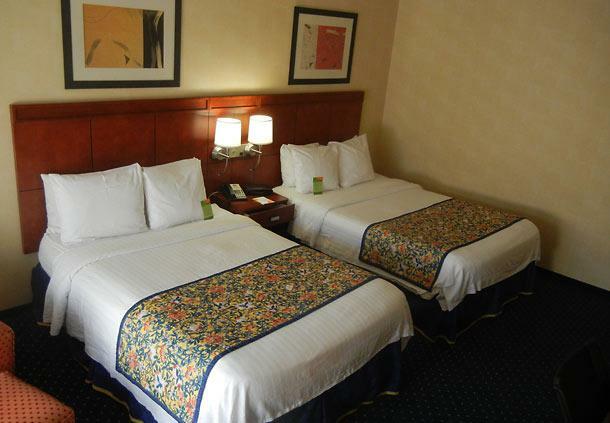 Guests of the hotel can also relax and prepare for the day ahead in one of our 121 spacious guest rooms featuring complimentary Wi-Fi, comfortable sitting areas, large work desks, two phones with data ports, microwaves, refrigerators and in-room coffee service. 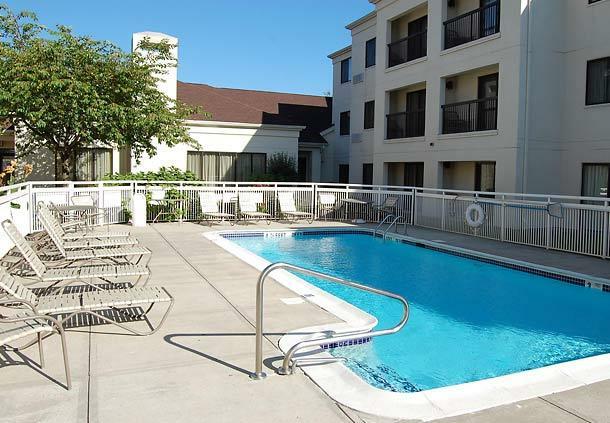 Courtyard New Haven Orange/Milford surrounds travelers with the conveniences that make both business and leisure travel more enjoyable and productive.